The park is open annually from March 1st through to Jan 15th. When travelling to us, you can find us on the B1159 between Trimingham and Mundesley – just look for our sign on the roadside. Thank you for taking the time to explore our website and we look forward to speaking to you soon. 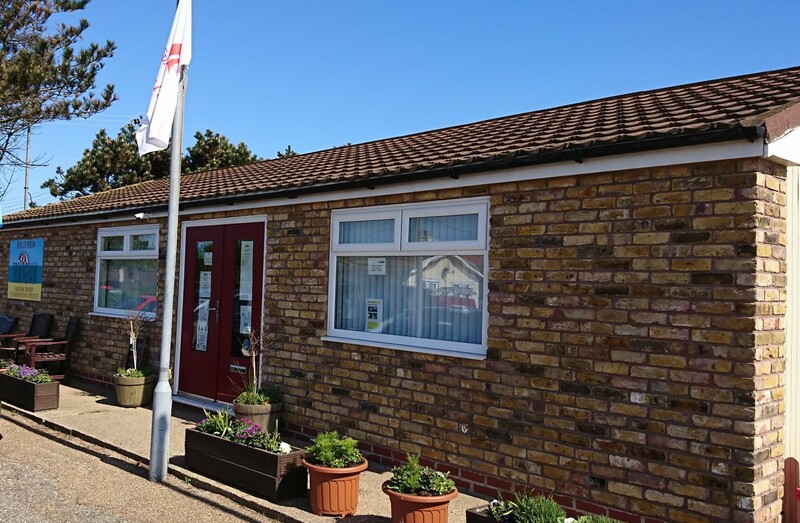 Trimingham House Caravan Park is managed by Spreyer Holiday Parks Ltd.